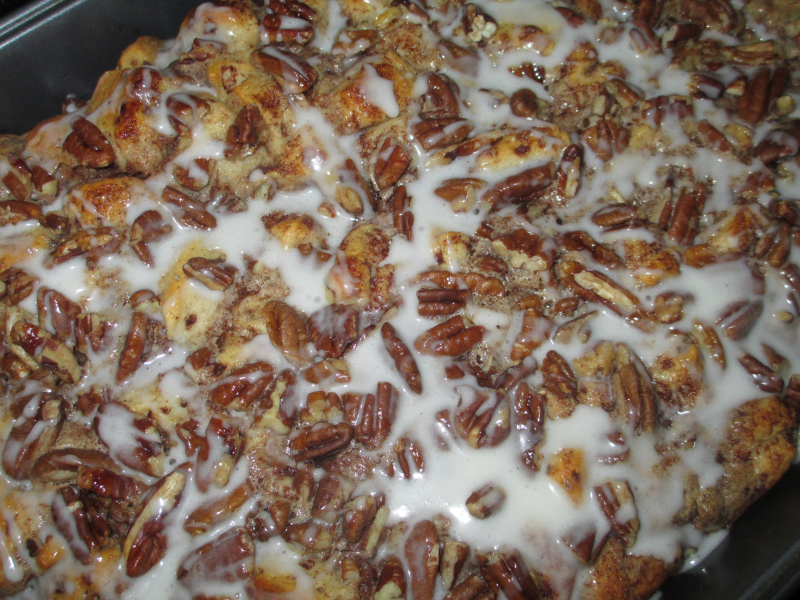 Cinnamon Roll Casserole Recipe – YUM!!! – Get Cooking! Previous Post: « Kitchen Gadget of the Day: If You Love Lemons and Limes, You’ll Want a Lemon and Lime Saver!